Yonkers Brewing has a Beer Release: Oktoberfest 11am – 11pm! Ambulance Brew House in Nanuet has their 5th Annual Oktoberfest 11:30am – 12am! Defiant Brewing Co. in Pearl River has their Oktoberfest 12pm – 2am! 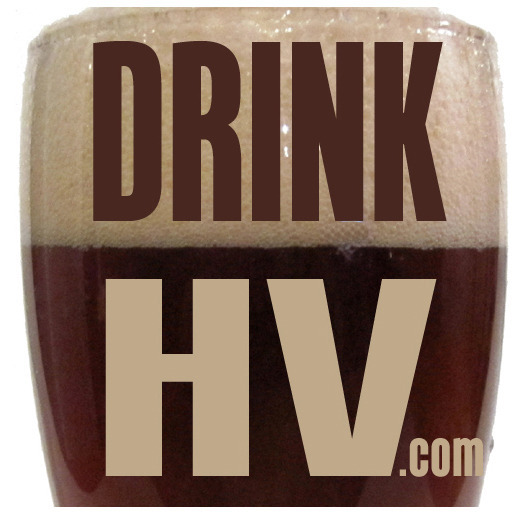 Half Time Beverages in Mamaroneck has a Free Fall Beer Tasting 1pm – 4pm! Growler & Gill in Nanuet has an Interboro Tap Takeover 6pm – 9pm! Rare Form Brewing in Troy has a Rare Forum: Workers, Servants, Slaves 7pm – 8pm! Reel Seafood Co. in Albany has a Harvest Beer Tasting Reception featuring Northway Brewing Co. 6pm – 8pm! Growler & Gill in Nanuet has a SingleCut Tap Takeover 6pm – 9pm! DeCicco & Sons in Armonk hosts Gueuzeapalooza: A Celebration of Spontaneously Fermented Beers 5pm – 9pm! Hunter’s on Jay in Schenectady has their 4th Anniversary Party at 8pm! Wolff’s Biergarten in Albany has their 10th Annual Oktoberfest Block Party11am – 7pm! Roscoe Beer Co. has their Oktoberfest 11am – 7pm! Village Beer Garden in Port Chester hosts Oktoberfest Port Chester 2pm – 6pm! Hudson Ale Works in Highland has their 2nd Annual Wurst Weekend in September 12pm – 11pm! Hudson Ale Works in Highland has their 2nd Annual Wurst Weekend in September 12pm – 6pm! DeCicco & Sons in Armonk has a Beer Education, Cooking Demo, and Tasting – Oktoberfest Edition 5:30pm – 7:30pm!